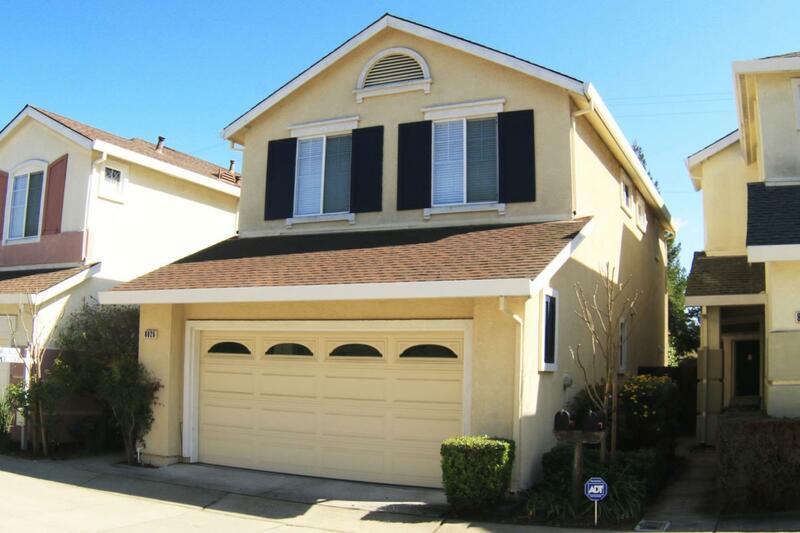 Very well maintained two story single family home in a great location. 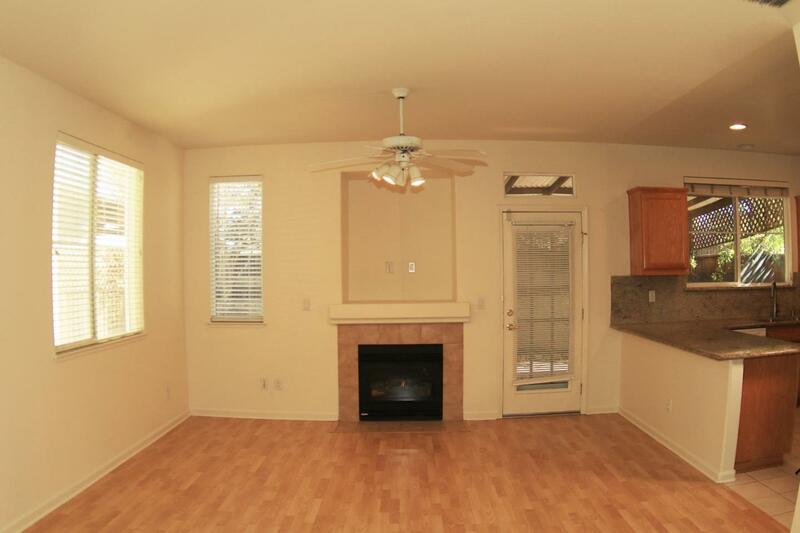 Lots of natural light in this home with a lovely patio area and a cozy fireplace for everyone to enjoy. 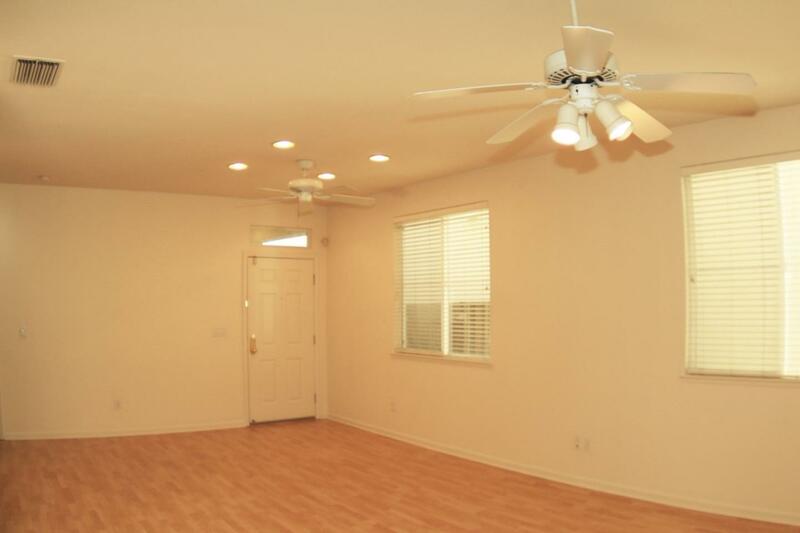 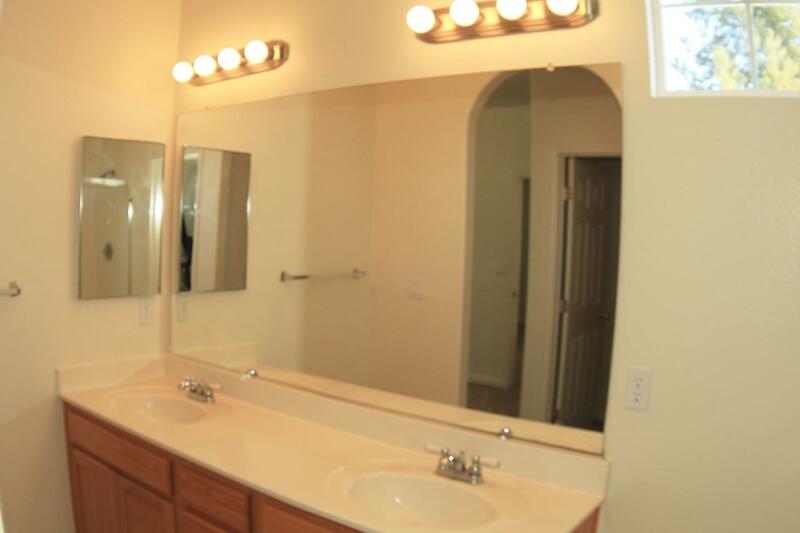 This home offers 3 Bed 2.5 Bath, 2 Car Garage, Recessed Lighting, and newly painted! 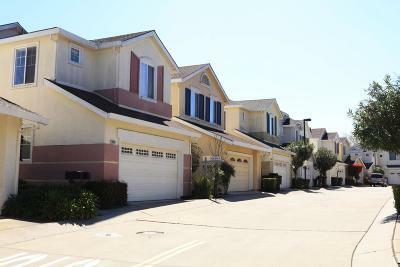 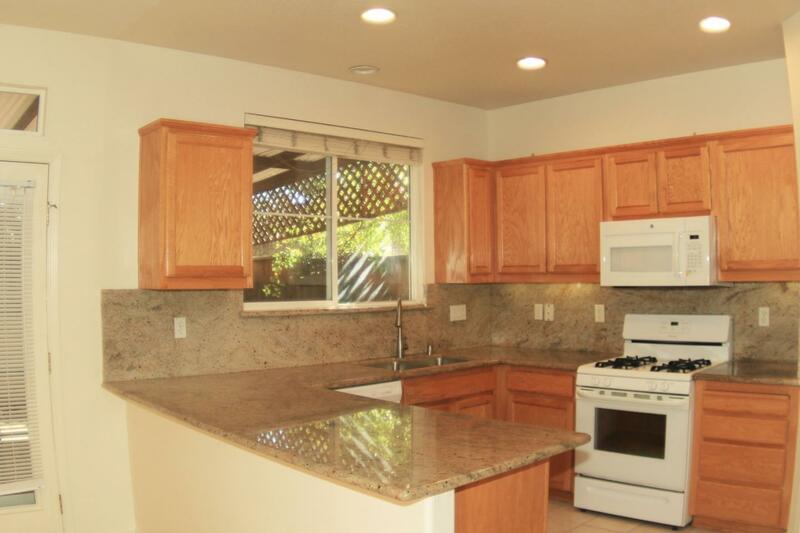 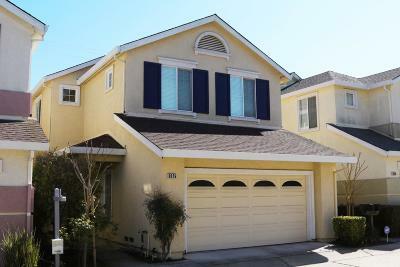 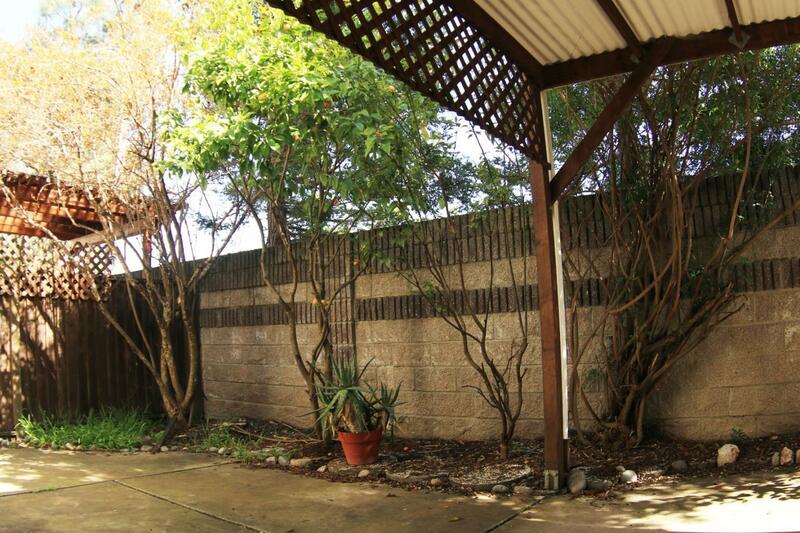 Quiet neighborhood but also located very close to shopping district, Bart, and i-580 freeway access - very convenient! 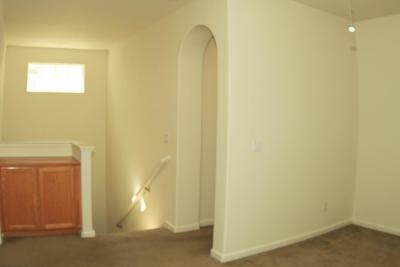 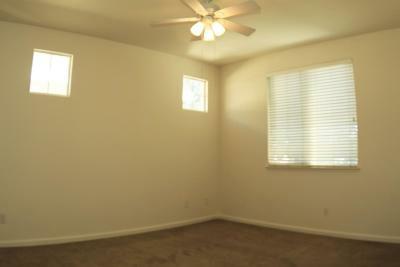 Additional living/loft area upstairs - can be used for office or family room. 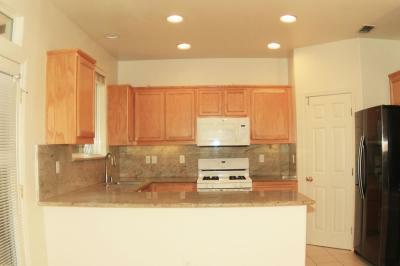 Kitchen includes granite counter tops, brand new microwave/range, newer dishwasher, oven / gas stove, and Samsung refrigerator. Other appliances include a water softener (Aquazen Multi Functional Water Treatment System) + Alarm System. 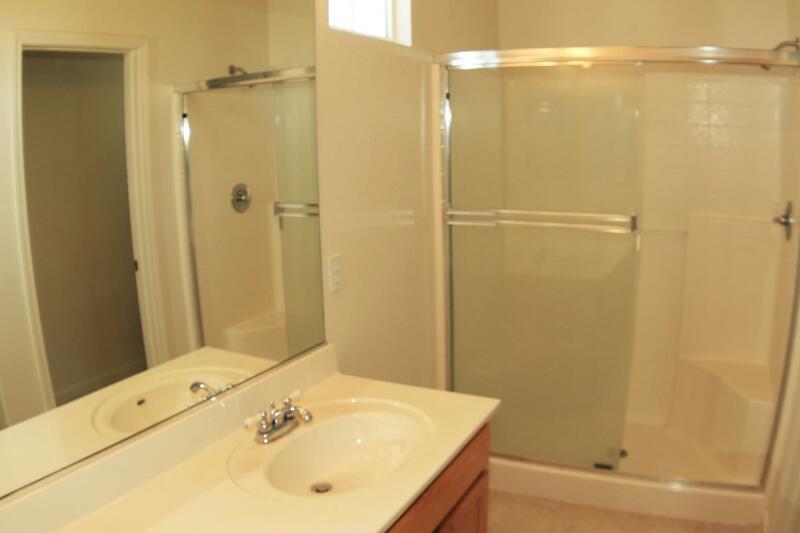 Washer + Dryer included. 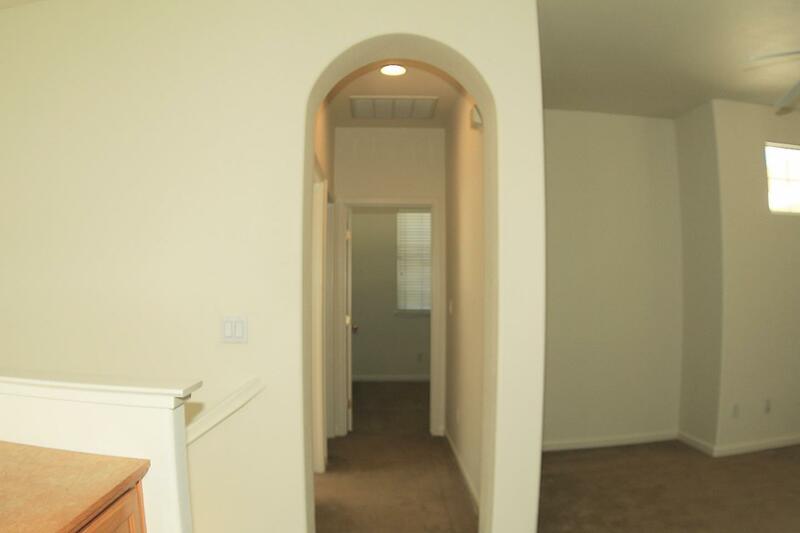 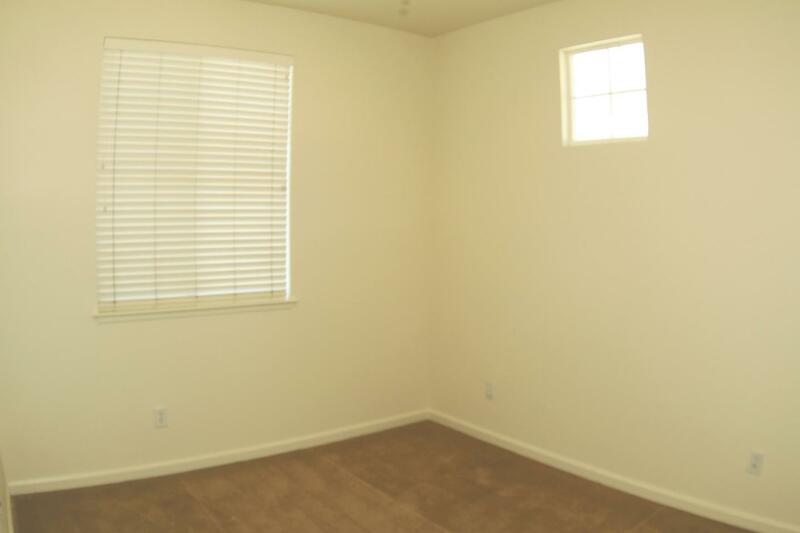 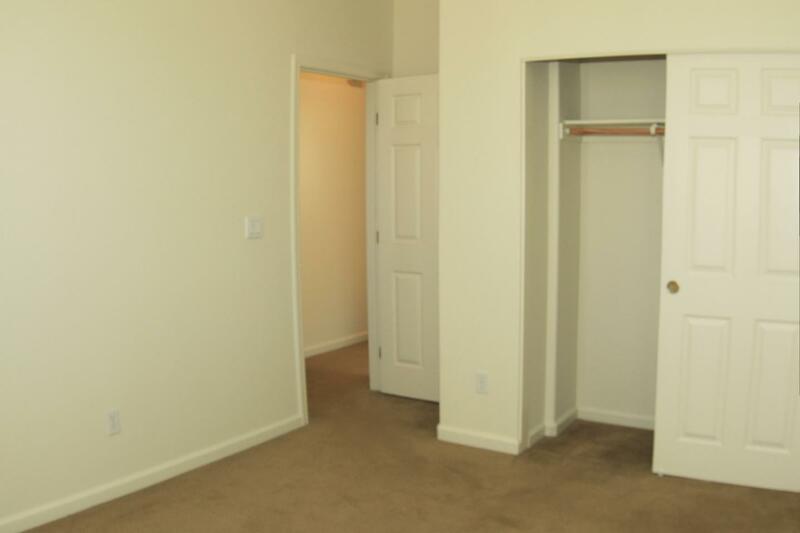 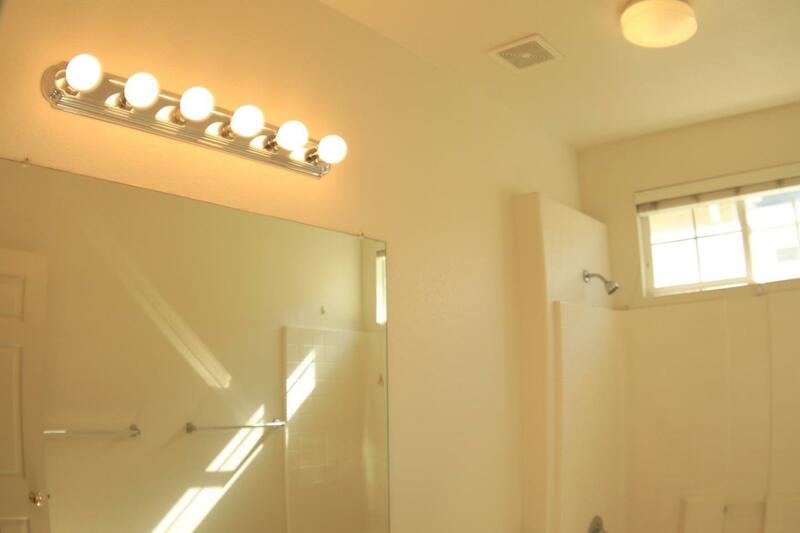 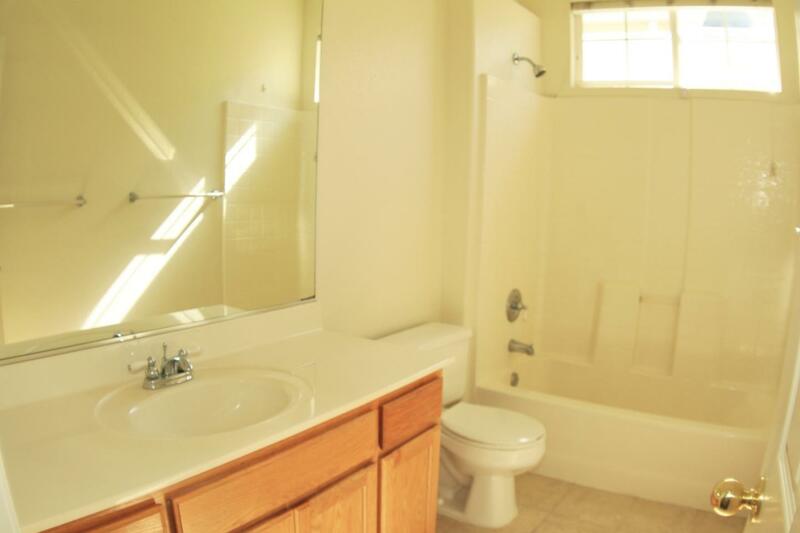 Master Bedroom has a large bathroom + walk in closet.